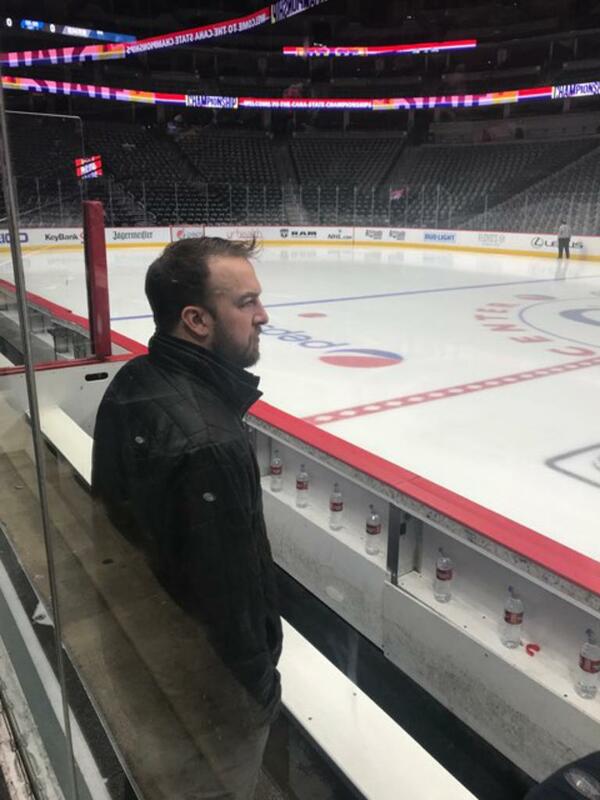 When the North American Hockey League Top Prospects Invitational takes place in May this year, our 18/16U AAA team’s Head Coach, Luke Fulghum, will be at the helm of the Tier 1 Elite Hockey League’s West Team with fellow DU-Alum and 18U Colorado Thunderbirds Coach, Kelly Hollingshead. Following on the footsteps of state and district championships, Coach Fulghum’s team will consist of the top players, selected by their coaches, from the Tier 1 Elite Hockey League’s member teams and is sure to be one to watch. “This is an amazing opportunity for our players and other players throughout the Tier 1 Elite Hockey League. This event is all about the players who will earn another chance to showcase their skill and dedication to the game in front of very prestigious scouts and coaches. I am humbled and grateful to get the chance to pass on my knowledge and experience to these young men” - Coach Luke Fulghum. The NAHL Top Prospects Invitational provides an incredible opportunity for exposure for these elite players, with over 100 NCAA and NHL scouts in attendance, giving the players the chance to showcase their skill and participate in educational seminars. The event will take place from May 10-12 in Blaine, MN at the Fogerty Arena.